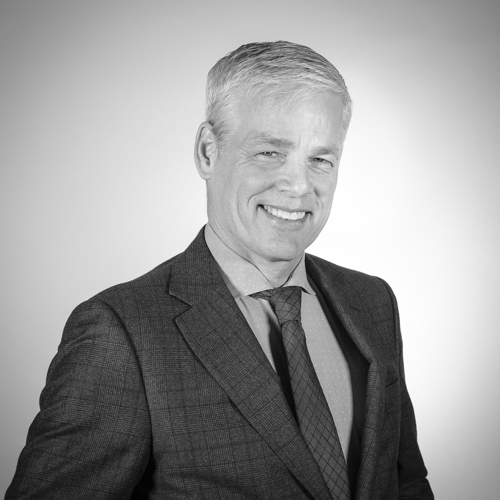 Leadership Team | Lysander Funds Ltd.
Richard Usher-Jones is the President of Lysander Funds, and is concurrently a Portfolio Manager at Canso Investment Counsel. Prior to joining Lysander Funds and Canso in 2009, Richard was a member of the Canadian Executive Team at Russell Investments. 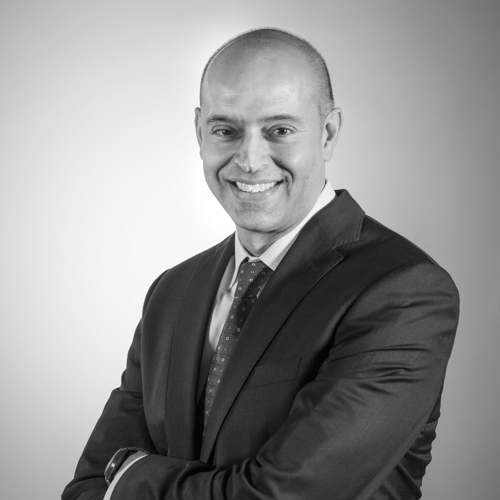 Richard holds a Bachelor of Arts degree from Queen’s University, as well as the Canadian Investment Manager (CIM) and Fellow of the Canadian Securities Institute (FCSI) designations. Raj Vijh is the Chief Operating Officer and Chief Financial Officer of Lysander Funds. Prior to joining Lysander Funds in 2011, Raj was Vice President, Investment Finance at CPP Investment Board; and COO and CFO at Russell Investments Canada. Raj holds an Honours Bachelor of Physics degree from the University of Bristol in the U.K., and has also qualified as a Chartered Accountant with the Institute of Chartered Accountants of England and Wales. Tim Hicks is the Chief Investment Officer at Lysander Funds, and is concurrently a Portfolio Manager at Canso Investment Counsel. 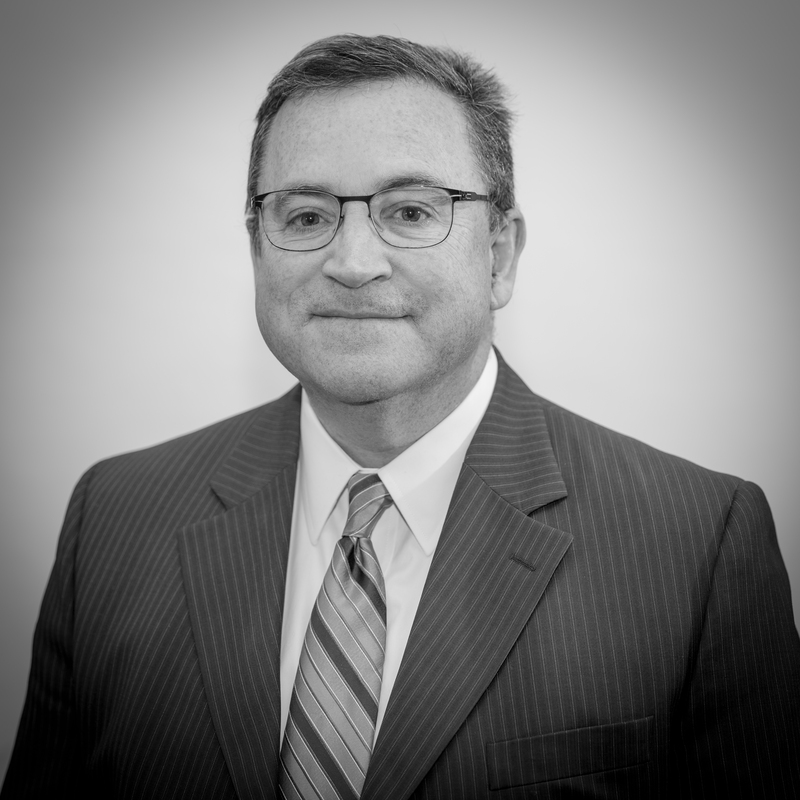 Prior to joining Lysander Funds and Canso in 2009, Tim was Director of North American Equity at Russell Investments at their head office in Tacoma, Washington. 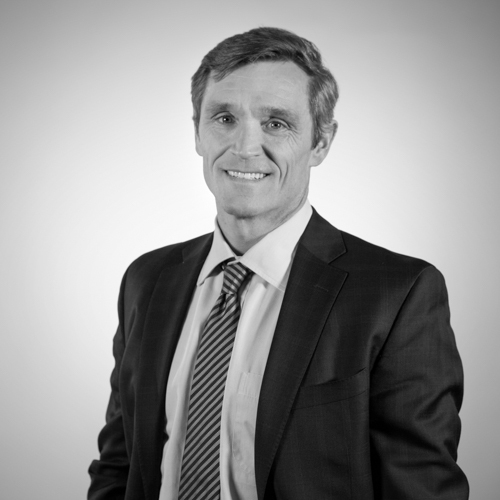 Tim holds a Bachelor of Commerce degree from Carleton University and is a CFA charterholder. Lindsey Hall is a Vice President on the Leadership Team at Lysander Funds. Lindsey’s responsibilities include distribution and family office relationships, development and onboarding of boutique investment firms and managing the technology systems. Prior to joining Lysander Funds in 2014, Lindsey was a Director at Russell Investments. Prior to that, he was a Sales Executive at Ernst & Young in the Technology, Entertainment and Communications group. Lindsey holds a Bachelor degree in Management Sciences from the University of Manitoba. Jason Darling is Vice President, National Sales, at Lysander Funds. 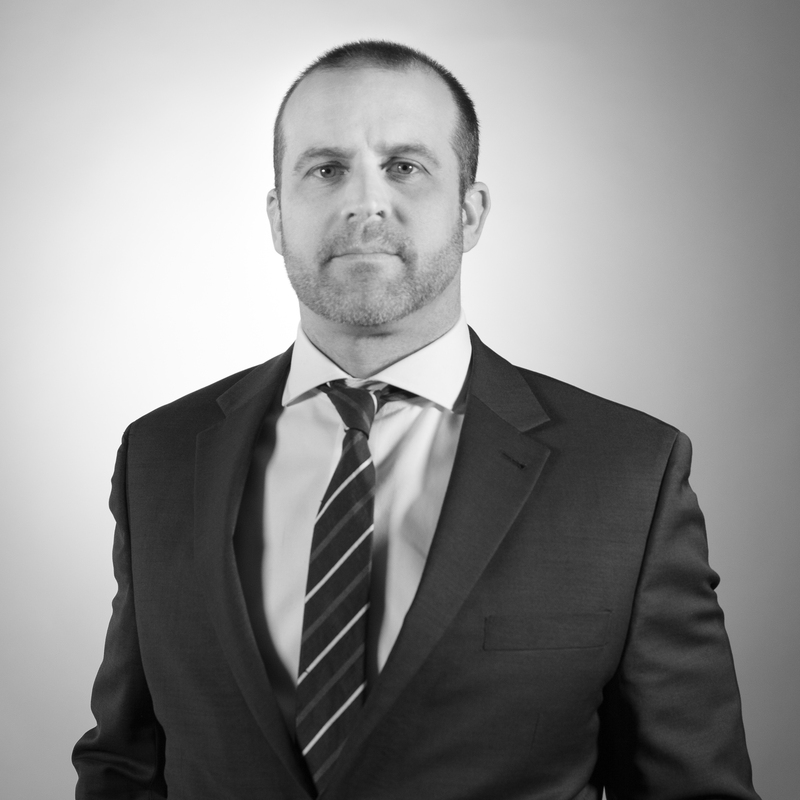 Prior to joining Lysander Funds in 2018, Jason was the Director, Southwestern Ontario at Richardson GMP. Prior to that, he held various management and sales positions at Russell Investments, CIBC, Merrill Lynch, and Canada Trust. Jason holds a Bachelor of Arts degree in Economics from Western University, King’s University College.